Figure 3.11: The East African Rift was created by tectonic forces pulling Africa apart, east to west. Click on the image to open a larger version in a new window. 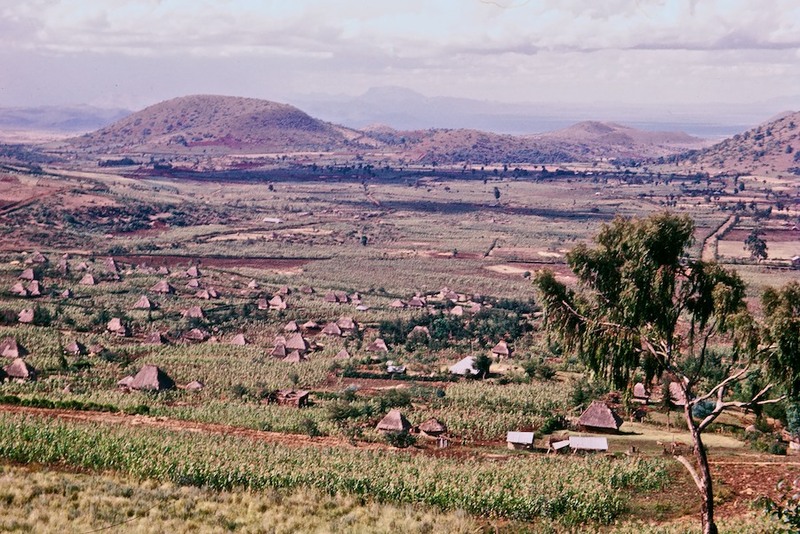 This long, deep valley that was the birthplace of Homo sapiens was created by tectonic forces that are pulling Africa apart, east to west, in a process known as tectonic extension. In time, the East Africa Rift will become a new ocean basin. 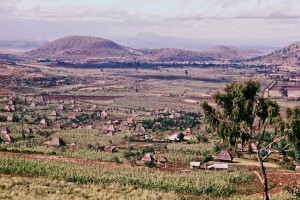 For images and more detail, take a look at this article from geology.com on East Africa’s Great Rift Valley: A Complex Rift System. This large region of ridges separated by broad flat-bottomed valleys was formed by large-scale extension of the crust beneath Arizona, Nevada, western Utah, southern Oregon and Idaho, and southwest Montana. 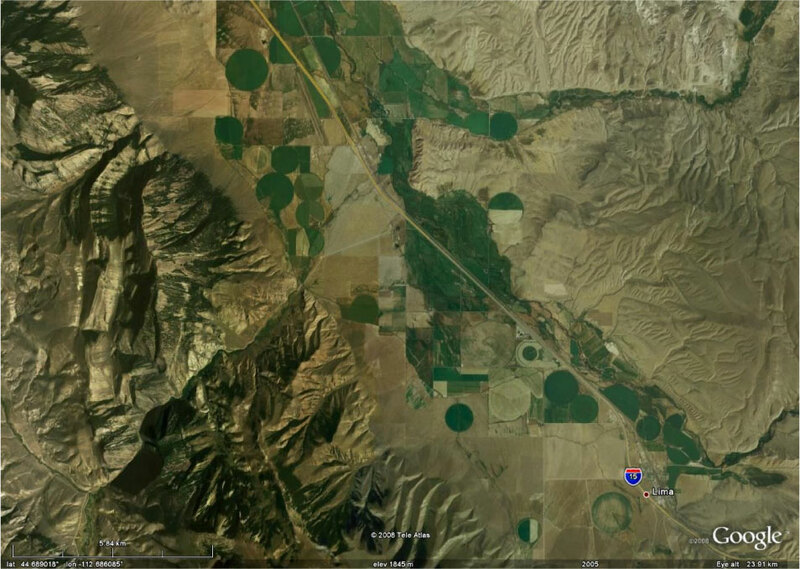 Montana examples of Basin and Range topography include the Deer Lodge Valley, the Melrose Valley, the western Big Hole Valley (pictured below in Figure 3.2), and the Ruby and Lima Valleys (the Google Earth Image in Figure 3.3). To get a sense of these landscapes, read this virtual field trip through Basin and Range landscapes in Arizona. 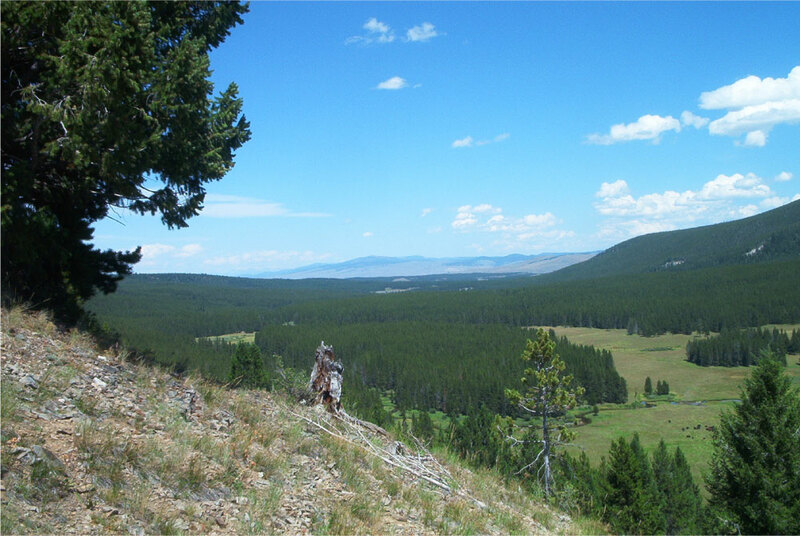 Figure 3.2: The western Big Hole valley is characteristic of basin and range landscape. This region of ridges separated by broad flat-bottomed valleys was formed by large-scale extension of the crust beneath southwest Montana. Click on the image to open a larger version in a new window. Figure 3.3: Like the western Big Hole valley, the Ruby and Lima valleys are characteristic of basin and range landscape. Click on the image to open a larger version in a new window.